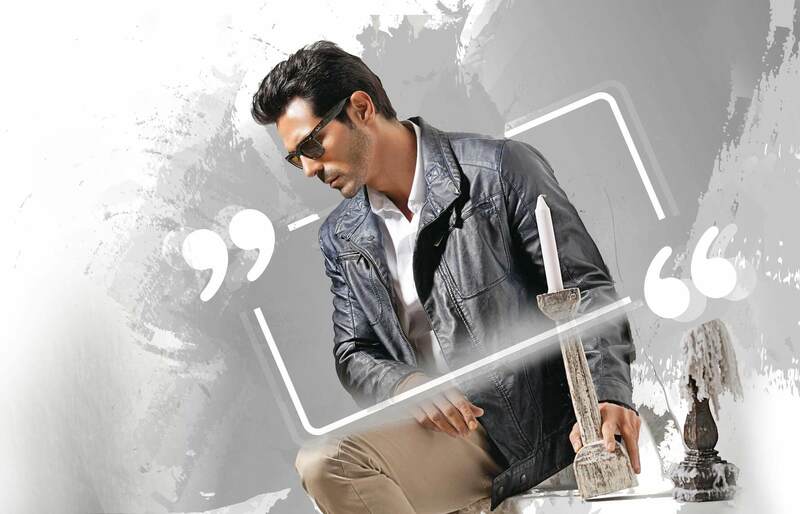 Tendulkar, Kambli And Gavaskar Get Nostalgic For Ajit Wadekar - Bold Outline : India's leading Online Lifestyle, Fashion & Travel Magazine. 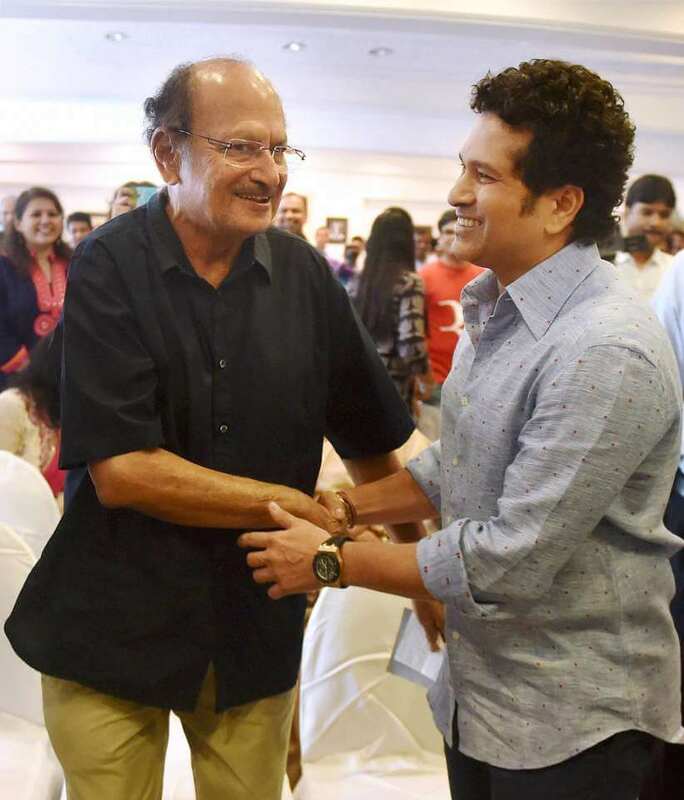 Years ago, when a science student from Elphinstone College named Ajit Wadekar boarded a bus to his college, he didn’t know that his life was going to take an unforeseen turn. 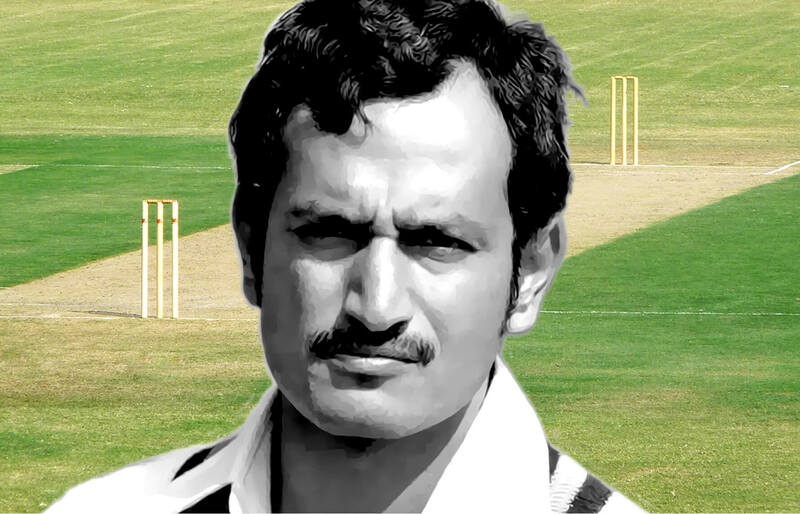 Former Indian leg-spinner, Baloo Gupte, once Wadekar’s college senior, who happened to be on the same bus asked Wadekar if he could play the 12th man for their matches as they were in need of one. He was offered an allowance of Rs. 3 per match. Wadekar got excited and agreed. Fast forward, India got its captain and his life never remained the same. The sad demise of the former Indian skipper of age 77, took place on Thursday morning after a prolonged illness. The celebrated Indian cricketer is famous to have made headlines for leading the team to the historic and path-breaking win against West Indies in 1971 and in England in their five-ever Test series, during his tenure as the captain. The only cricketer apart from Lala Amarnath and Chandu Borde to have served as captain, manager, and selector in Indian cricket, Wadekar took over the captaincy from Tiger Pataudi in 1971 and led his team in his own way. An elegant left-hander who liked to score quickly, he faced a debacle in England test in 1974 where India lost all three tests. 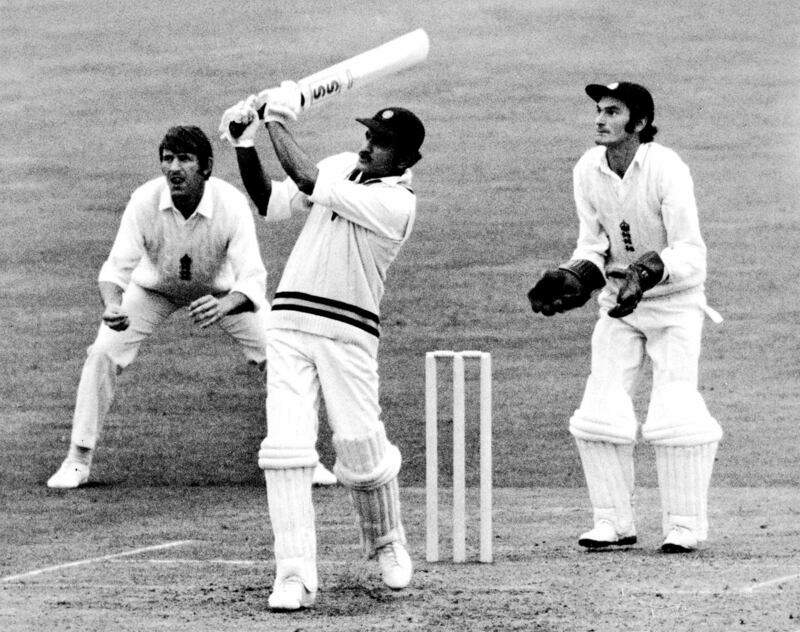 Made a scapegoat, Wadekar was forced to retire, although a reluctance to spend time away from his young family would probably have led to him standing down whatever the outcome of the tour. All at the young age of 33. It was under Wadekar’s captaincy that the legend of Sunil Gavaskar, who made his debut on that 1971 tour of the Caribbean, was born and it was when Wadekar was the coach that Sachin Tendulkar took his first steps towards becoming a legend in the early-to-mid 90s. Sunil Gavaskar, Vinod Kambli and Sachin Tendulkar will go down memory lane to remember their times with the legend-maker. Vinod Kambli had gotten used to receiving three WhatsApp messages from Ajit Wadekar on a daily basis. ‘It, of course, was about how we used to have meals and drinks on his tab at the hotel, and make him pay for them, he used to be surrounded by press reporters. And the Wadekar tab was offered to them too. And then he would come and tell us, ‘Achha, the board has to give me extra allowance from now on’, recalls Kambli, expertly mimicking the former India captain’s voice and distinct style of speaking. 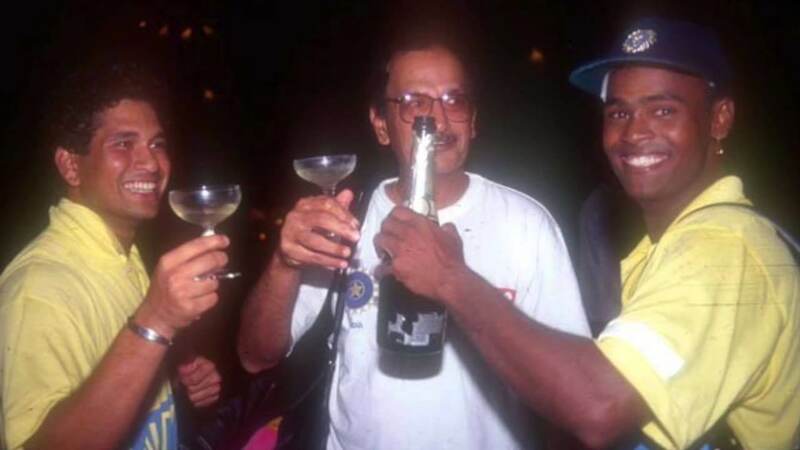 Kambli would put his coach’s ‘authority’ to good use on one occasion by coaxing Wadekar to get all the players to show off their dance moves during a washed-out Test match in Kandy. On another occasion, Kambli would call each member of the team and in the coach’s voice; ask them to show up for a meeting in Wadekar’s room late in the night. A shocked and half-asleep Wadekar would open his door to find the entire team there and insist he hadn’t called a meeting. 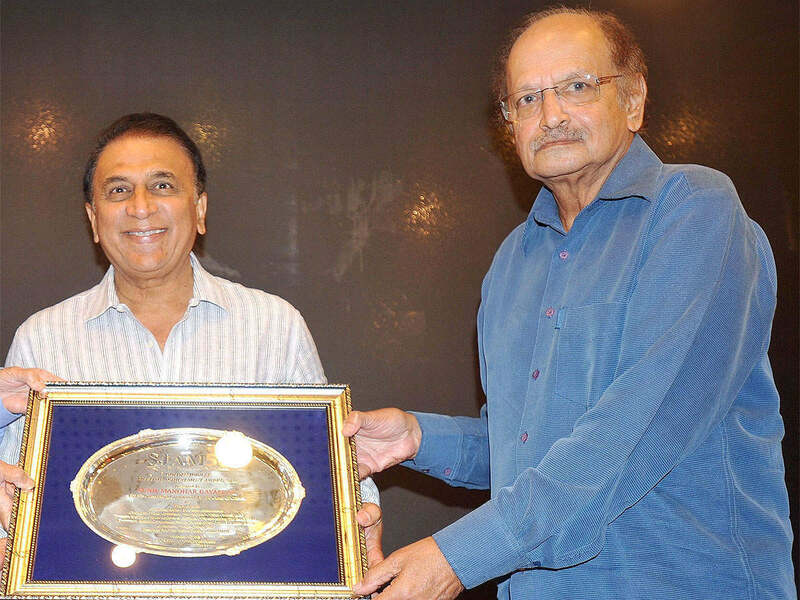 The Wadekar manner of speaking, even Sunil Gavaskar insists, was tough not to mimic, especially the way he would say, ‘arre kay re’ at least once a day. Tendulkar and Kambli would often indulge in various “challenges” during fielding drills with their coach. Wadekar’s innate sense of humour played a huge role in him bringing Sachin and Vinod under his wings. 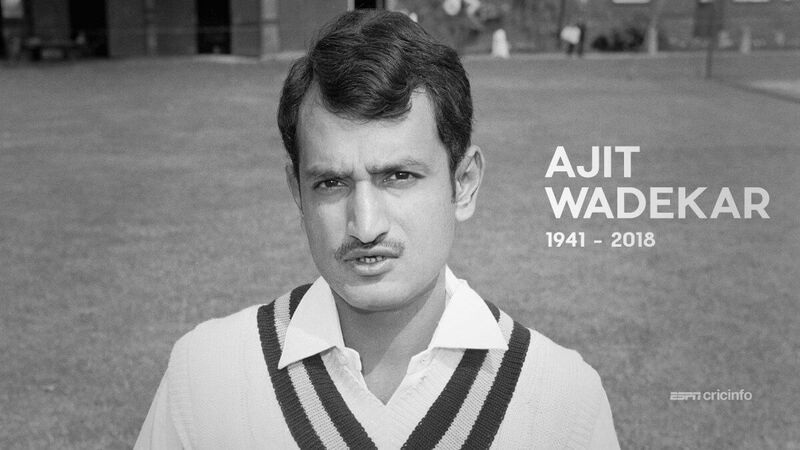 Ajit Wadekar was bestowed the Arjuna Award in 1967 and India’s fourth highest civilian honour, the Padmashri, in 1972. He stood firm, like he used to be at the crease, and will always be remembered as the man who brought in a sense of stability to Indian cricket both as captain and coach, and also played a huge role in helping it create its own identity on the world stage.